The latest website design elements are telling. People are going bigger and bolder, but ease of navigation and near-instant gratification are still tops. So says Oliver (“Ollie”) Brooke, CEO of Cloud Concepts, a NSW web design company. 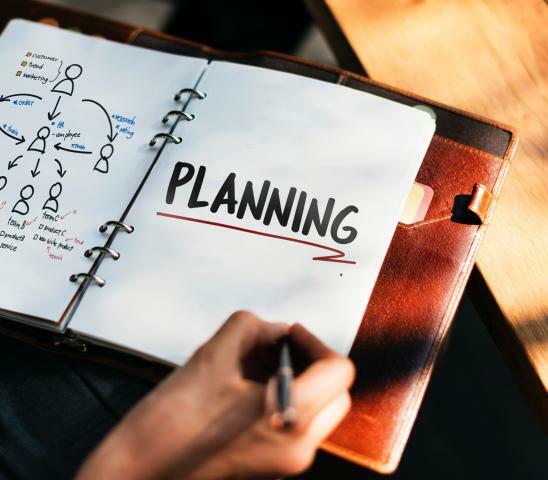 Nobody likes to seem dated, so we talked website design to Ollie and extracted what we think are the top design elements his clientsare asking for right now. Now, more than ever, people are using different font sizes to draw the eye and get the most important facts across. They’re also looking for unique fonts, although Ollie warns us against getting overly creative: “It needs to be easy to read,” he says. However, he notes that web designs are starting to use text as “informative artworks,” that get people reading just because they’re a pleasure to look at. This is something you’ll see a lot these days, and failing to have big, showy images might just create the impression of being dated just because this trend is so popular. Again, Ollie warns that we shouldn’t get so carried away with creativity that we forget our website visitors want information. However, a striking hero image with a few words of text announces a web page or blog topic much more effectively than a conventional line of text. Just keep the “at a glance” rule in mind. If people have to think to see what your website is about, you’re getting it wrong. With connection speeds getting faster and more reliable and coverage improving, watching videos online is no longer a costly trail of patience. Predictably, websites are getting moving with a TV-like approach following on the magazine-like look we’ve been used to in the past. Market research shows massive impact for video – far more than text or images, so smart designers are popping videos into websites to make a big impression. At first, hamburger menus were solely used in mobile apps. But the compact, “invisible” menus come in handy for websites too – especially if you have a fairly extensive menu of navigation options. “A couple of years ago, a lot of people didn’t even know what to do with the hamburger menu icon, but by now, everyone’s familiar with it. Making information easy to find is one of your top goals, and this is a trick that can help you get there,” says Ollie. In many instances, people prefer to shop offline because they can get a closer look at the products they’re buying in-store. E-commerce sites are overcoming that with responsive images that allow you to view the product from various angles and at various magnifications. It can also be useful when you are explaining the technical features of a product and want users to understand what to look for and where. If you think your website is starting to look a little dated, Ollie will be happy to take a closer look. “All website designs need updating from time to time,” he says. 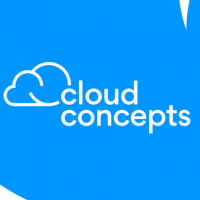 If you’d like to find out more about Cloud Concepts and Ollie’s approach to website design, online marketing or learn more about Outstanding Website Design | Cloud Concepts visit his website. After all, it’s the best place to begin.